Too many bands in the era of buzz and the blog are taken before their time. The spotlight hits hard and finds a group who has not yet developed, not yet put in the work to find their sound and hone it and make themselves better, and just as quickly theyre gone. Future Islands are not one of those bands. 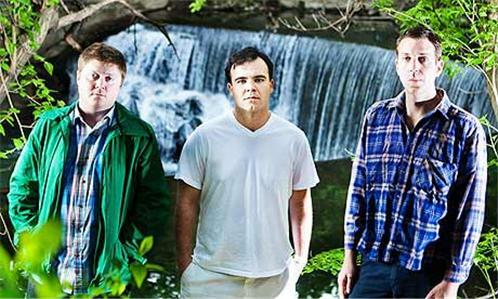 J Gerrit Welmers, William Cashion and Samuel T Herring have been making music together since 2003, and as Future Islands since 2006, putting in the work. 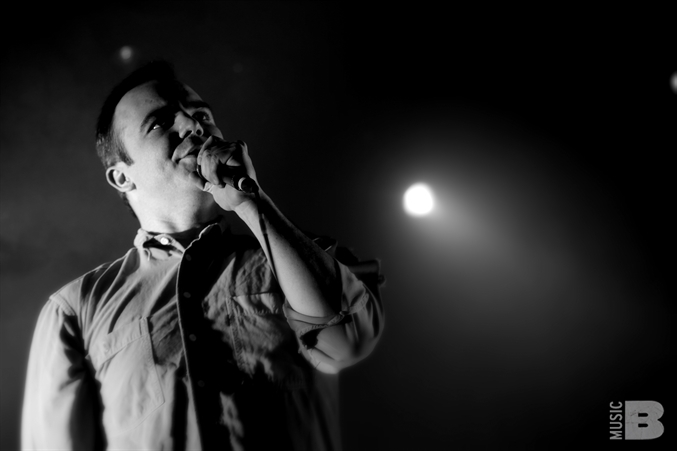 Formed as college friends in Greenville, NC, Future Islands relocated to Baltimore after becoming friends with Dan Deacon, an early and avid supporter of the band. Theyve released a handful of CD-Rs, tapes and limited vinyl releases, and their debut album "Wave Like Home" came out on UK label Upset the Rhythm in 2008. Theyve toured extensively in the US and Europe, including the Baltimore Round Robin tours and opening for and performing in Dan Deacons large ensemble. 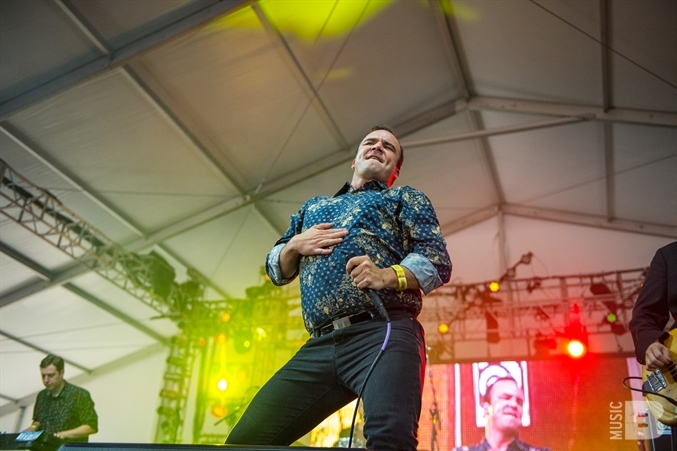 For their effort, Future Islands have mastered their style, which Rolling Stone describes as, "adding punishing heft to simple pop melodies, making blippy electropop sound oddly confrontational." Future Islands calls is "Post-Wave," taking in part from the emotional fragility of New Wave and coupling it with the power and drive of Post-Punk. 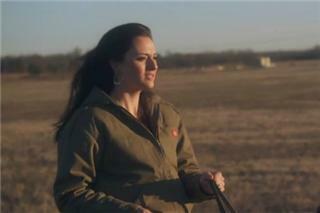 Their upcoming Thrill Jockey debut LP, "In Evening Air", will be their first proper and timely US album release. 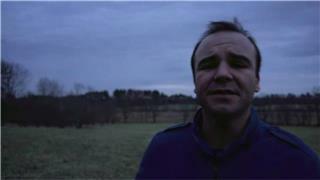 Future Islands music is spearheaded by Welmers, whose layers of synths and drums create the landscape for Cashions punching-strum bass guitar, that pulses and fights, creating noise and bliss. 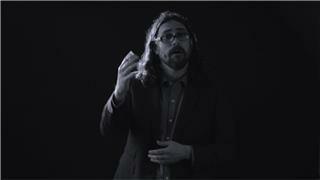 Herring, who has been called "one of the most magnetic frontmen in indie rock," finds his space in between. Carving through the music, at times, with a whispering croon, and at others, with a deathly wail.